It's back: the food world's annual predictions by the health food world of what's hot for the following year. The year 2017 saw everything from unicorn-inspired foods to the rise of ugly greens, these health food trends were everywhere these past months. But with a new year, also comes new and exciting things to try, and the health food world has revealed what we should expect to obsess over come 2018. Without further ado, here are the health food trends to look out for in 2018. According to My Domaine, 2018 will see an even greater prominence in healing spices. Such herbs and spices as turmeric have been used as natural remedies for centuries, and for the upcoming year, we'll be relying on these more to relieve things like inflammation. Flexitarian, vegetarian, and vegan diets are more popular than ever. People are ditching meat and dairy products in favor of plant-based foods. Come 2018, this trend will be stronger than ever. 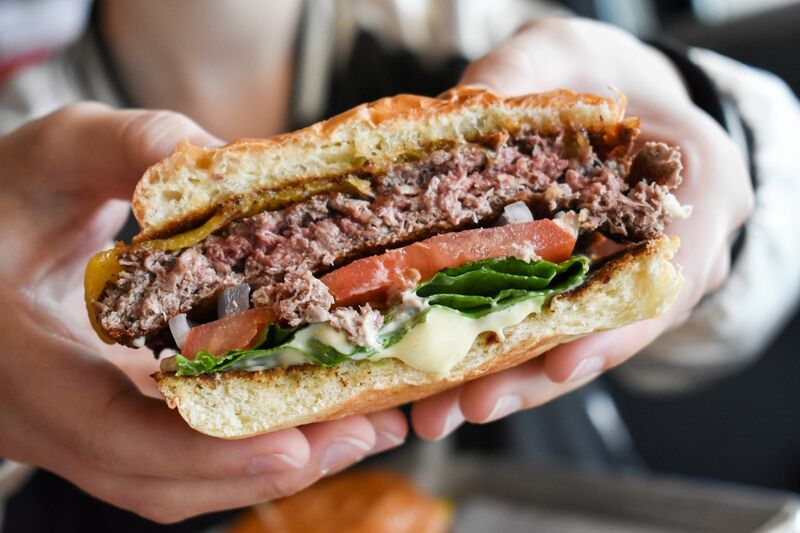 With the U.S. already popularizing surreally realistic veggie meat alternatives like Impossible Foods' delectable burgers, it's been predicted that by Euromonitor that within the next half decade, there will be a 23% growth in meat substitutes in the processed meat and seafood retail market by volume—currently it's under 1%. You've probably seen this one around, and it might sound a bit creepy since so much of our body is made out of collagen. But the collagen is what your body needs for shiny hair, strong nails, healthy digestion, and glowing skin, and it's what 2018 will be all about. Such things like bone broths collagen powders and supplements (there are even vegan-friendly options) will be stocking shelves everywhere in the new year. No, we're not talking about your run-of-the-mill white button mushrooms. 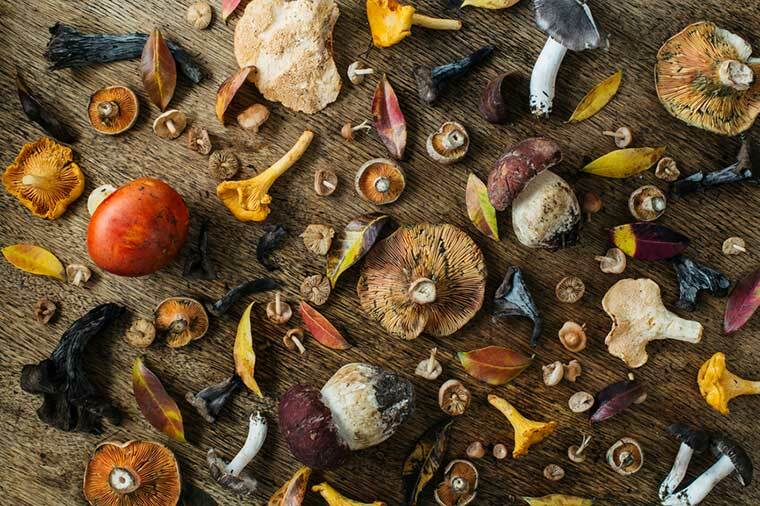 Adaptogenic mushrooms are already hitting their stride in the health food world, but in 2018, there will be a huge emphasis on consuming such varieties as reishi, lion's main, and chaga. How should to incorporate this into your diet? 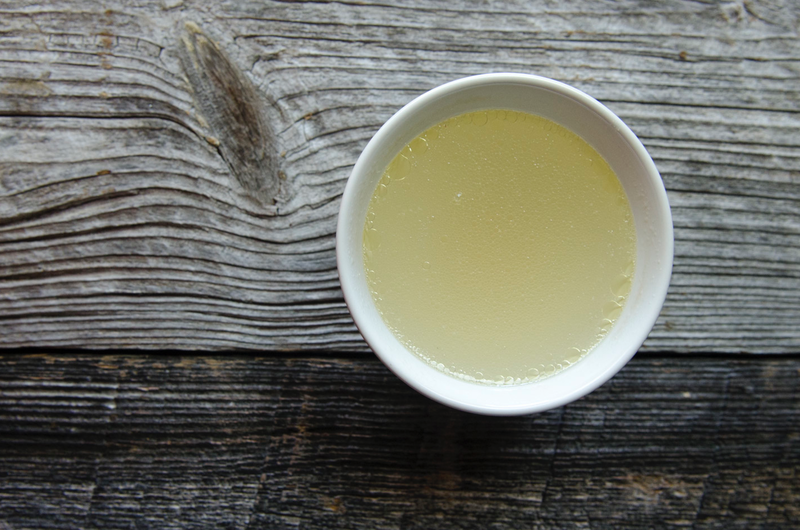 Adaptogenic mushrooms will appear in the form as teas, dietary supplements, and broths. We saw the inner beauty of ugly foods in 2017, but the emphasis in 2018 will be about eating every bit of every food you buy. In other words, we're going to be saying goodbye to food waste. More recipes will feature every part of your protein and/or vegetable, and we'll be thinking of innovative ways to use up things we used to throw out (think: pickling). Evidently, 2018 is looking like it will be everyone's healthiest year yet, with an emphasis on long-term health. In combination with exercise, living healthy is looking more attainable than ever. One clear thing about all these trends: vegetables are here to stay. With an Urban Cultivator, you can grow your own microgreens right in the comfort of your own home, 365 days a year. Another bonus? You'll be reducing your own carbon footprint by growing your own and eliminating food waste because you only harvest when you're ready to eat. What 2018 health food trends are you looking forward to? Let us know in the comments section. Urban Cultivator began with one mission: to make the world a fresher place by providing every household with fresh, nutritious, and organic food. Earlier this week, Google announced Project Sunroof. It's a terrific initiative that shows homeowners how affordable installing solar panels is now. The benefits of solar panels are many. Great innovations can sometimes stem from tragedy. After the 2011 tsunami devastated Japan, scientists in the Miyagi Prefecture had to find a way to supplement all of the crops that were destroyed in the disaster. Last week our CEO Tarren Wolfe had the pleasure of visiting our friends at the Northern Alberta Institute of Technology (NAIT). This amazing school is training the future Canadian Chefs, and they're doing it with an Urban Cultivator Commercial growing appliance. The event featured some amazing dishes that showcase the amazing flavours the can be grown indoors with Urban Cultivator. Kale, amaranth, sunflower, pea, and beet greens are a few of the greens that NAIT is growing in their Urban Cultivator Commercial.